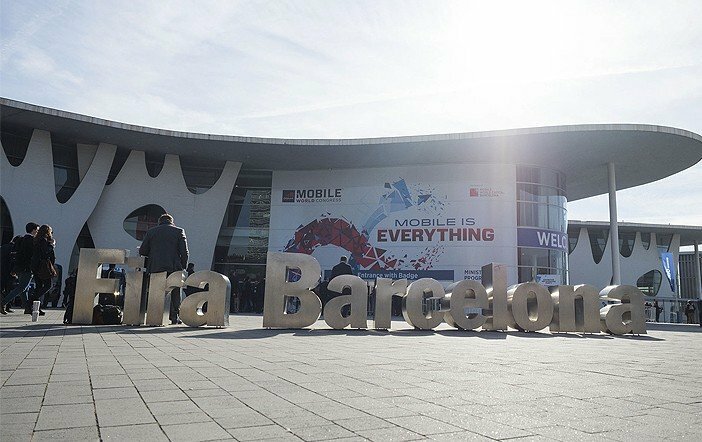 The Mobile World Congress (MWC) 2017 took place just a few days before in Barcelona. Now, the news about a new Mobile Congress has emerged. India is about to host an MWC-like international-level Indian Mobile Congress (IMC) event at New Delhi in September this year. The Indian Mobile Congress is the idea of Department of Telecom (DoT), the Cellular Operators Association of India (COAI), and the Ministry of Electronics and IT. The global event of MWC is been presided by the GSM Association. The association has agreed to join together with the event which is scheduled to be held on September 27, at Pragati Maidan, New Delhi. It will be a three-day event. To recall, the Mobile World Congress is held in Barcelona every year and an edition in Shanghai. The global mobile makers showcase their latest mobiles, tablets, and technologies at the event. But, the South East Asia has no such platform to showcase the technology. India is rising as the global leader in the telecom industry and it will be showcased in the IMC, the Director General of COAI, Rajan S Mathews told PTI. The Department of Telecom and Ministry of Electronics and IT have managed to get their emphasis on the IMC and COAI will drive it, Mathews added. 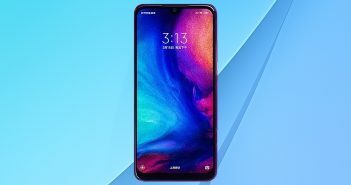 The Indian Mobile Congress event is likely to be participated by the home-bred smartphone makers as well as the international technology giants such as Facebook, Cisco, Huawei, Ericsson, and others. The Indian Government delegation had discussed with the British and Swedish Trade Minister over the engagement in IMC. To recollect, the Mobile World Congress 2017, showcased latest smartphones and technologies. 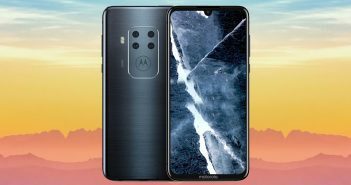 Some of the key announcements were received from big players like Sony, LG, Motorola, and Huawei. The MWC 2017 event witnessed the comeback of the iconic Nokia 3310 feature phone. Nokia has launched a slew of Android mobiles alongside the feature phone. Other smartphones that made a buzz at MWC 2017 includes Nokia 6 (global version), Nokia 5, Nokia 3, Moto G5, Moto G5 Plus, Huawei P10, P10 Plus, ZTE Gigabit, LG G6, Sony Xperia XZ Premium, and BlackBerry KEYone to name a few. Also, new technologies such as Sony’s Motion Eye camera and Oppo’s 5X Zoom lens system have grabbed the attention of enthusiasts. The upcoming Indian Mobile Congress is expected to witness similar launches from major smartphone makers.